MG Motor India have officially announced an all-electric SUV for the Indian market. While the automaker has not given the exact time of its launch in next couple of years, reports have emerged that it will be launched here in June-2020. The electric SUV will be localised in India, rolling out from MG Motors Halol plant on Gujarat. 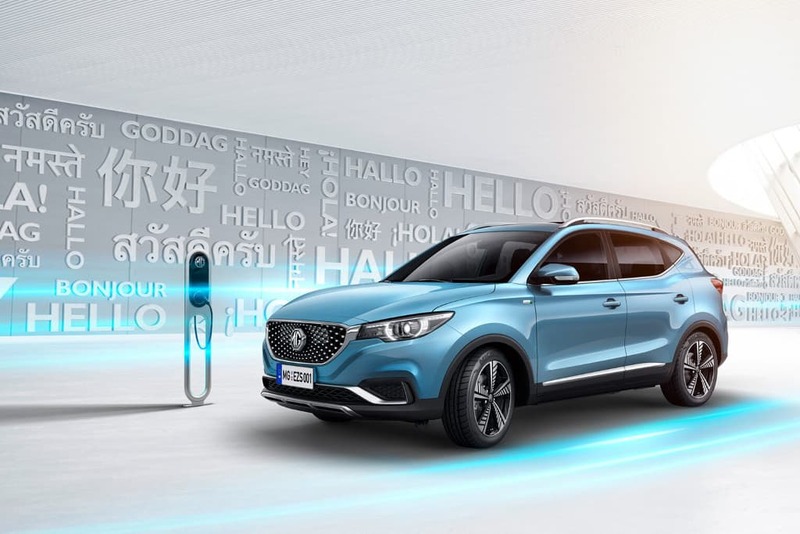 MG eZS is Chinese brand’s first pure-electric car; set to go on-sale in 2019. 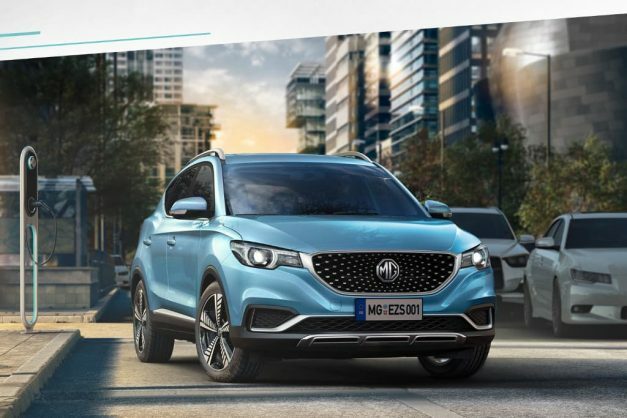 When launched, the electric SUV will be MG’s second product in India. The first one will be the ZS mid-size SUV, which will be launched in mid-2019. 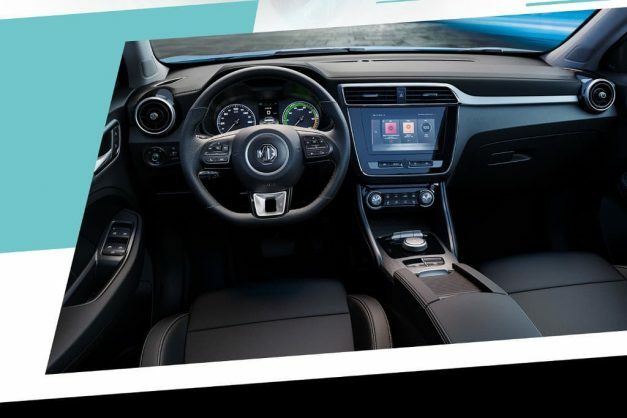 At present, MG Motor does not have an electric SUV in its international product line. But SAIC, who own MG Motors, have recently revealed an electric SUV titled the ERX5. The ERX5 was showcased at the MOVE summit this-year. On the specifications front, the China-spec ERX5 is powered by a 48.3 KwH Lithium-Ion battery having a range of over 400 km being charged. 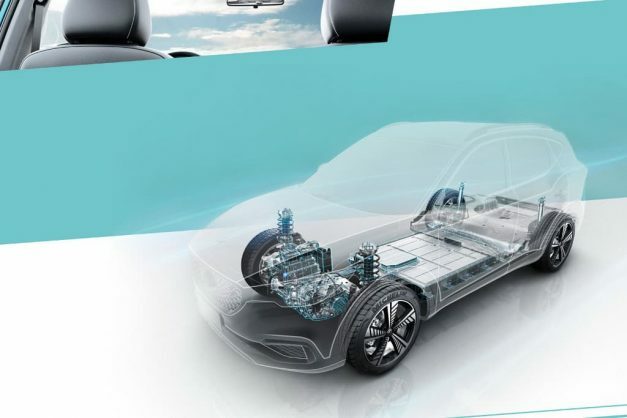 On the New European Driving Cycle (NEDC), MG claims the pure electric SUV can cover a distance of 431 kms on full-charge. This can produce 115 bhp of power and 255 Nm of torque. On the other hand, MG just this-week introduced a battery-powered version of the ZS at the 2018 Guangzhou Auto Show in China. The eZS is thought to be powered by a single electric front motor that produces around 110kW, but not officially confirmed how energy dense its lithium-ion batteries are. Since MG will heavily be localising the vehicle, we can expect it to be priced at around Rs. 20 lakh when launched. This electric SUV will rival the Hyundai Kona electric, which will be coming here in early-2019. 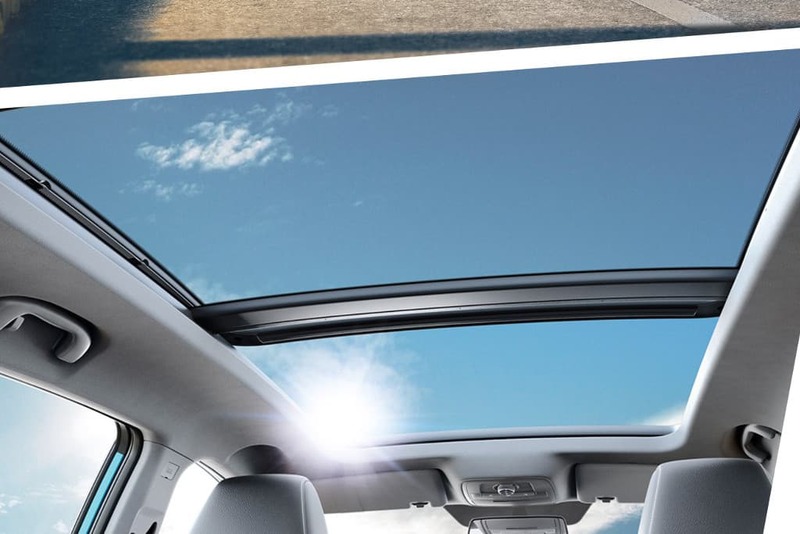 We can expect the car to be high on the features list once its details emerged.